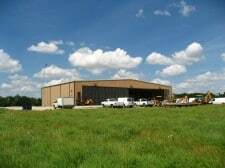 ACES’ new facility in Rose Hill, KS. ACES recently completed a move into an expansive new 75’x125′ building. We’re excited to have our production facility fully integrated under the same roof with our offices. 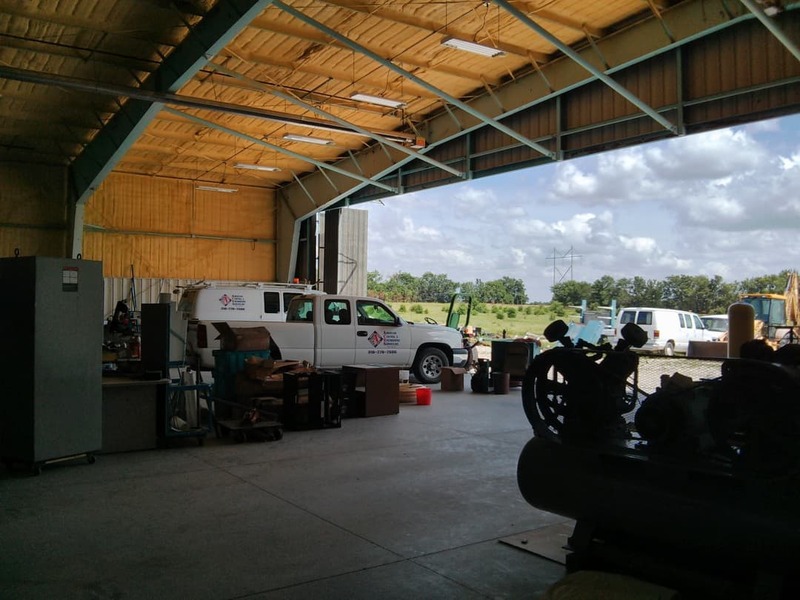 The new 47’x25′ UL-listed panel shop is the beating heart of our business. It’s where we build and outfit new control cabinets destined for countries all over the world. 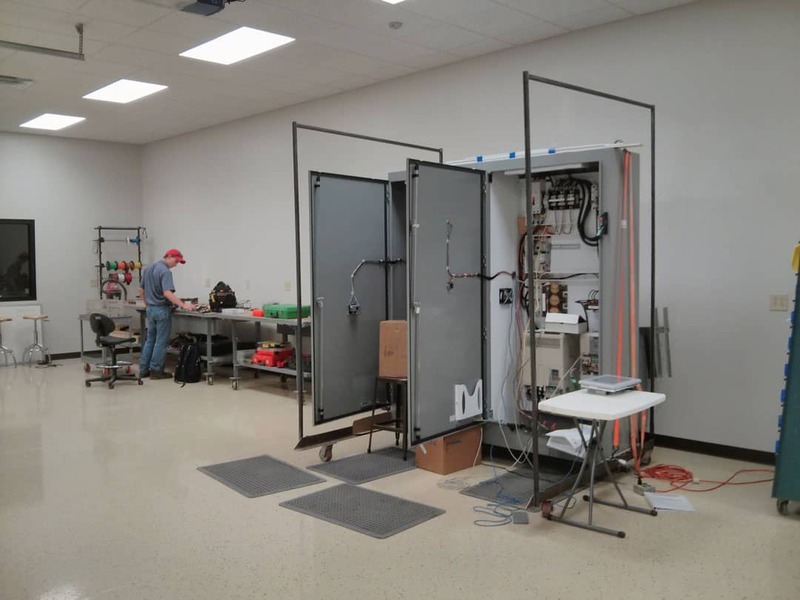 We now have plenty of space to fulfill orders of multiple panels, including 10 explosion-proof cabinets bound for the oil sands of North Dakota. Our previous shop allowed room for only 3-4 cabinets to be assembled at one time, while our new shop is five times as large, giving our technicians plenty of surface area to spread out. It will accommodate four double-door panels and up to 10 single-door panels — all laid out at once for assembly-line efficiencies. This means greater standardization, quicker turn-around and lower cost for our customers. 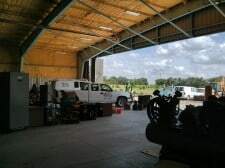 The new building also houses engineers just a few steps away, which streamlines communication and minimizes errors, as opposed to the former off-site shop. New workstations will accommodate around 24 employees, which means we have space for only nine more before our next expansion — and yes, Ross is thinking about that already! Not only is there more space for people, but there’s also a dedicated server room with two server banks and its own AC, right next to a spacious loft that allows us to stock a deeper inventory. Almost half of the new building is devoted to an open warehouse/garage with 25′ ceilings, giving us the capacity to take on even more physically imposing projects, such as the 10 steel AccuLoad racks we recently completed. For a personal tour of our new facilities, give us a call or send us an email. The new shop was completed just in time to host ACES 10th anniversary party. In 2003 Ross Lumbert had the brainstorm to start his own business on a Sunday morning, driving home from church — and on Tuesday morning he signed his first customer. Hehr Glass is still a customer today, along with many others in the aerospace, municipal water and oil recovery industries. Thank you for letting us serve you these past 10 years. With our skilled, experienced employees and new production facility, we expect the next 10 to be even better.